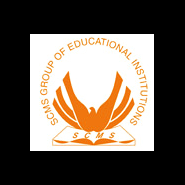 SCMS Cochin School of Business. Sponsorship Opportunities For The All India​ Management Fest "Shikhar 2k16"
" Tribute to A.P.J Abdul Kalam"
January, 2016 at SCMS Cochin School of Business. Interactive session on values, attitude and job satisfaction. Interactive session on values, attitude and job satisfaction by Dr. Sreekumar B. Pillai. 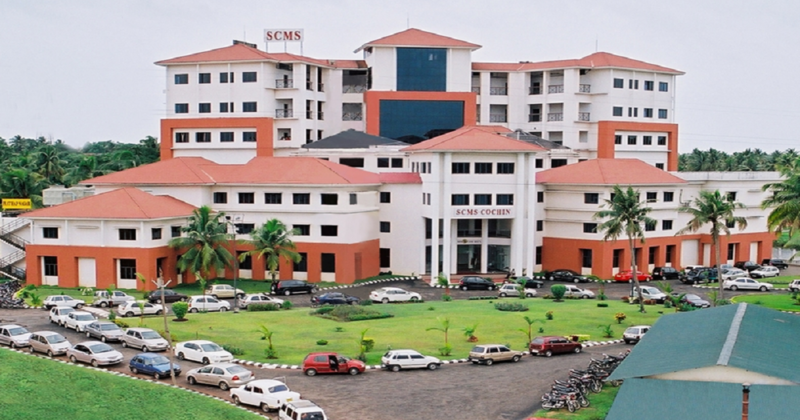 NIPM in association with SCMS Cochin School of Business is conducting a Business Quiz.